Sometimes, I find memoirs and autobiographies hard to read, particularly those written by famous or well-known people. But the prospect of reading a memoir by a person I haven’t heard of before—someone I don’t actually know in any capacity—can be even more difficult. An account of a total stranger’s life story is like reading a book of fiction; you may feel compelled to suspend disbelief in order to accept certain facts and circumstances that could have happened to anyone. And then, halfway through the book, you realise that everything you’ve read so far actually happened in real life to someone. And that’s where That Fry Boy took its effect on me. Reading That Fry Boy, James Fry’s raw memoir (New Holland Publishers, 2015), has made me appreciate the value of resilience, empathy and compassion, something that I couldn’t have possibly imagined happening if I were reading a prematurely penned autobiography by someone as unimportant as, say, Justin Bieber or Kim Kardashian. In That Fry Boy, Fry’s horrid experience of schoolyard bullying and the silent trauma that went undetected in later years are vividly depicted to be the elemental causes of his teenaged drug and alcohol addiction. To augment that harrowing detail, the book qualifies the indifference and ignorance of the adults who were expected to provide deliverance from such a personally hellish place as contributing factors to the author’s downward spiral into drug- and alcohol-induced oblivion. Fry meticulously describes the lengths to which he’d gone just to feed his growing and disturbing addiction at a tender young age—be it stealing money from his father, breaking and entering, theft, and bumming pot and alcohol off his mates with similar tendencies in dark corners and in the midst of buzzing railway stations. The author also details his then propensity for aggressive behaviour, reiterating his anger and frustration at not getting the proper guidance and support usually afforded such behavioural issues caused by deep-seated trauma. It was Fry’s overwhelming guilt and the love for his parents and young family that ultimately set him on the straight path towards salvation. The book also provides glimpses and brief introspection into pervading social and cultural issues as perceived by a young person’s mind, showing a realistic voice and rendering the account an impressive authenticity. 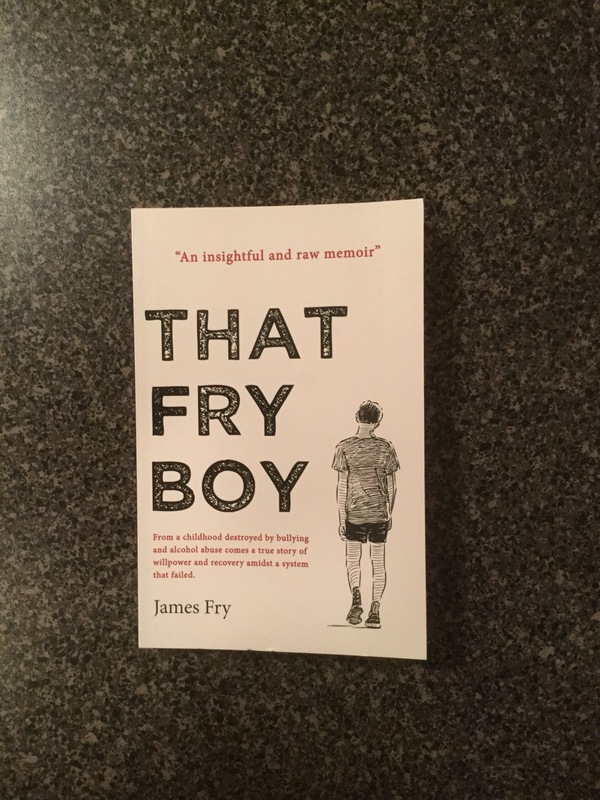 I didn’t know James Fry when the book first came out—and at first confused him for the shady American author that almost shared the same last name—but have since had the honour of establishing a virtual connection with him on social media. Looking now at some of his present-day photographs, it’s hard to imagine the trials and horrors he’s endured throughout years of trauma and addiction. 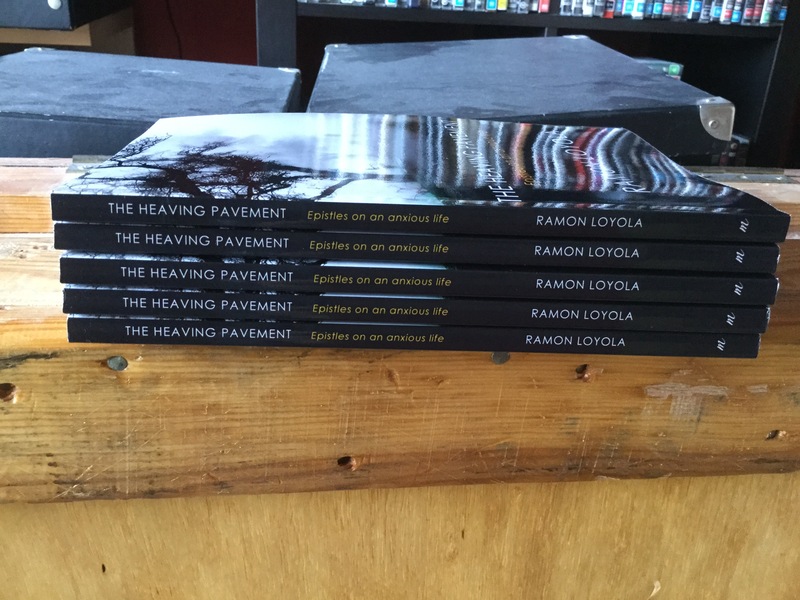 But what I see now is a bright spark of hope that radiates its glow towards humanity, a light that shines the way towards a greater understanding of the effects of bullying and its traumatic consequences—more so on a young person’s fragile life—and the same resilient spirit as so vividly described in the book. I prefer to read memoirs by unknown and self-deprecating personalities rather than those by self-serving and egotistic trinkets of pop culture. In his unrelenting honesty and courage in That Fry Boy, Fry unwittingly stands as a silent and effective hero of the anti-bullying cause. At least to me, he has become a prime example of how loving oneself is the key to profound self-worth and personal salvation, values that are always valiantly fought for and deservedly won in a constantly harsh world. Short stories in pocket-sized books! 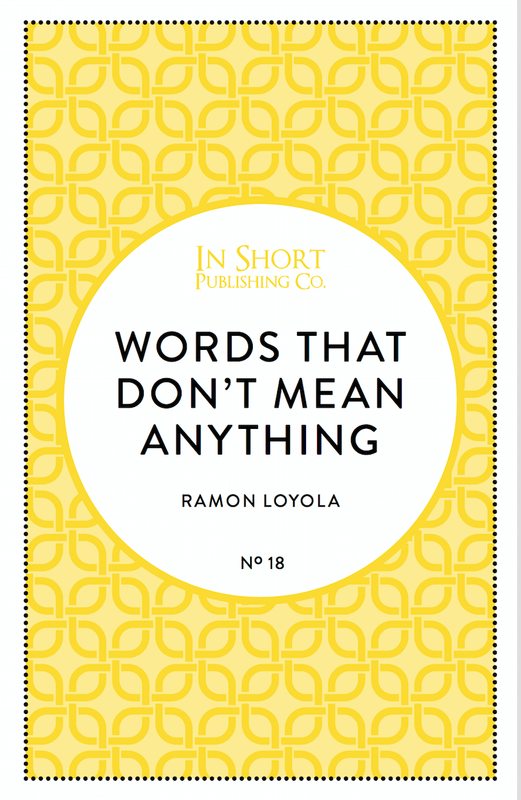 I am thrilled to receive the proofs for my short story due to be published as a pocketbook by In Short Publishing Co very soon! 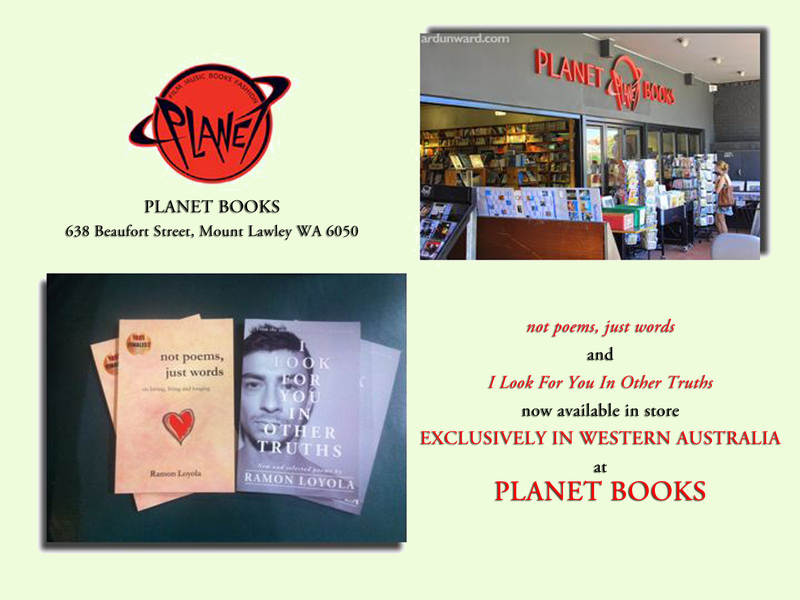 ‘Not Poems, Just Words’ and ‘I Look For You In Other Truths’ are now available EXCLUSIVELY IN STORE for the first time in WESTERN AUSTRALIA at Planet Books (638 Beaufort Street Mount Lawley/Perth WA 6050)! Thanks, Planet Books! Social media is not a measure. Potent reminder for social media fanatics out there from Poppie Oldfield. Social media is a huge part out daily routine, I use it everyday, it’s a portal to our friends and followers lives, what they’re having on their toast or who just got engaged. What most people post on their social media is only a small snippet of what’s going on, most posts and interactions are positive ones, how much of a fabulous time they are having, what achievements they have achieved and liking similar happy moments. This is lovely I love seeing other people so happy, however it is important not to measure your own life by the content other users post. I spoke nationally on SBS Radio Australia! I am delighted to be invited to a radio interview by SBS Radio Australia’s Radio Filipino. It was a personally daunting experience because I’ve never done anything like it before, but equally rewarding for me. Thanks, SBS Radio! 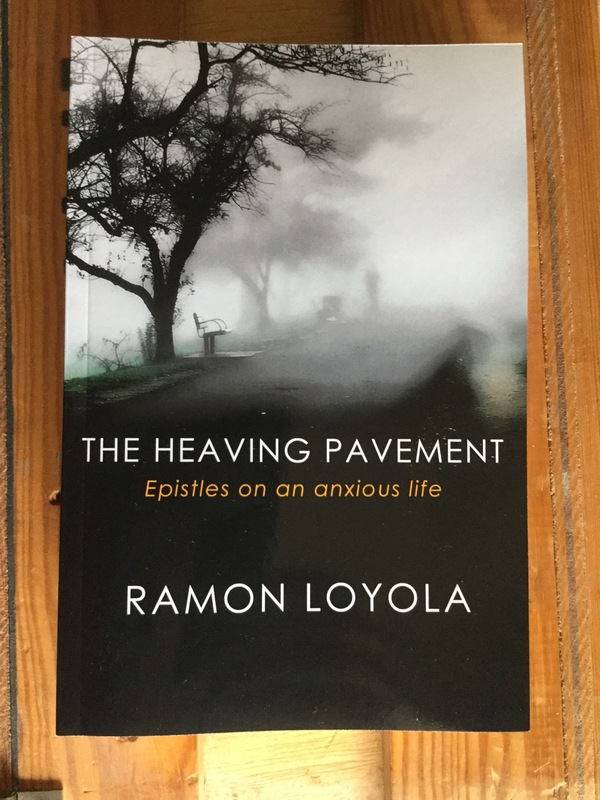 A profound reading experience, full of hope and wistful reminders on how to deal with the complexities of life and the simplicity of tangible moments that inform our existence. With unique observations, such as, ‘Bodies are born of tangible things … They are tangible things. They can be hurt and feel the wear and tear of change and tempests around them‘, the reading experience becomes deeply introspective and personal, touching the otherwise unreachable depths of the soul. 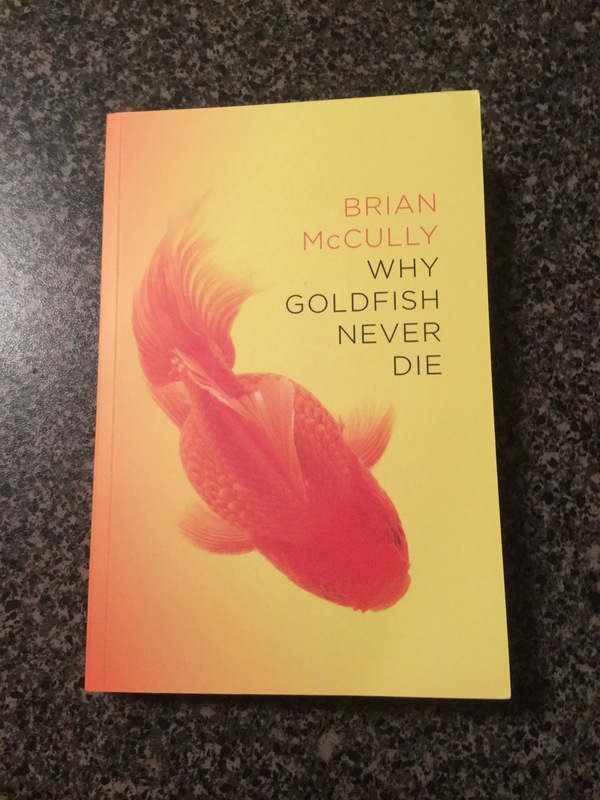 The book is a magnet for people searching for illumination and Brian McCully delivers in a big way. 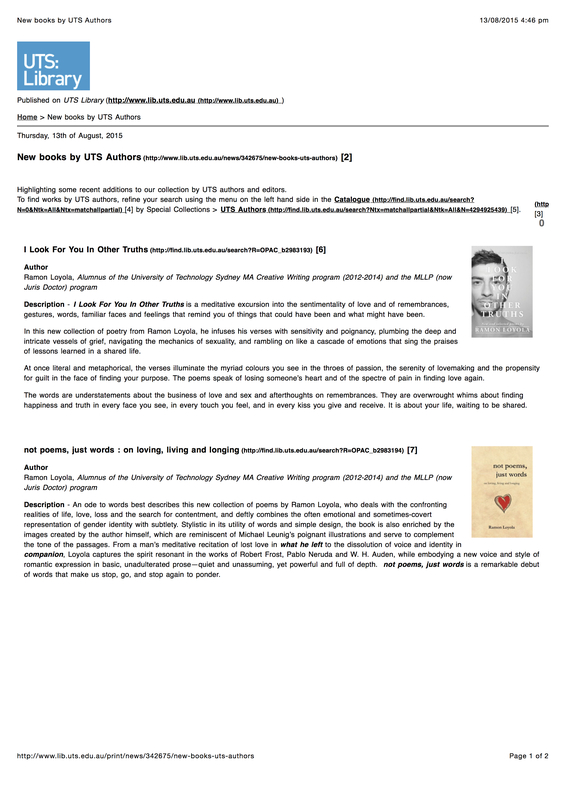 It has always been a dream to have my writing appreciated by my own alma mater, so I am thrilled that the University of Technology, Sydney (UTS) Library has now added my book titles in their new Catalogue > Special Collections of UTS Authors. 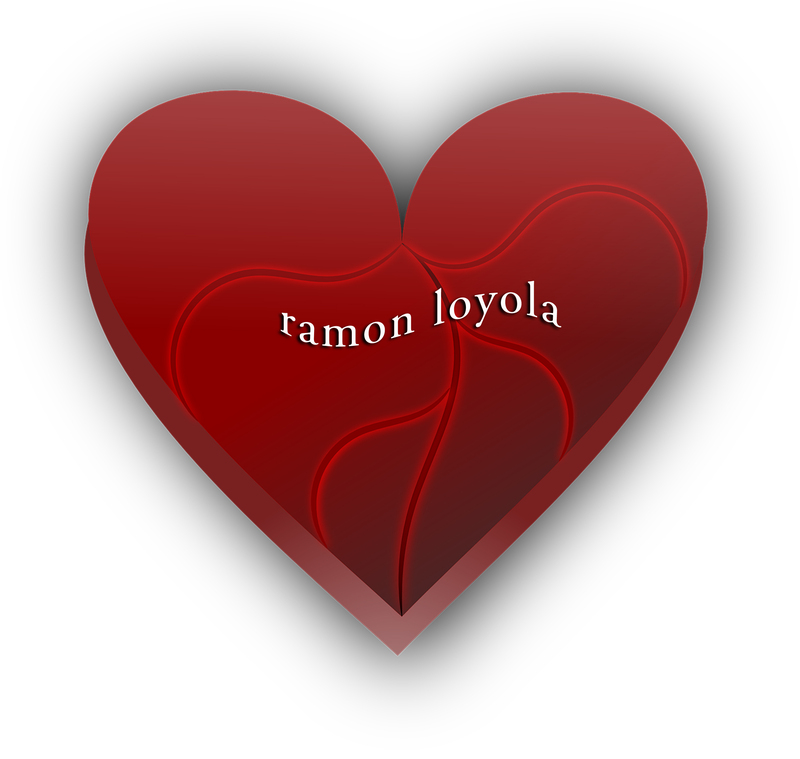 Now everyone at my old Uni will be able to read my mushy writing! 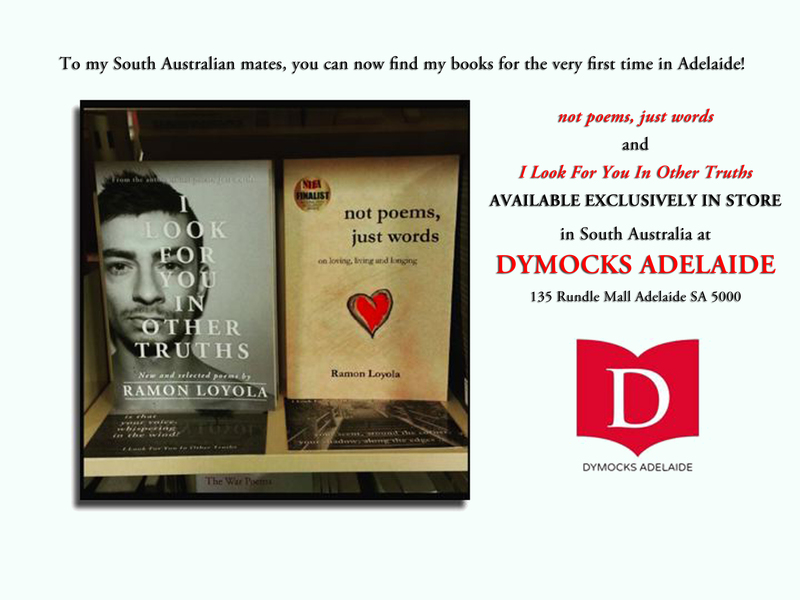 I am thrilled that ‘Not Poems, Just Words’ and ‘I Look For You In Other Truths’ are now available EXCLUSIVELY in store at Dymocks Adelaide in South Australia! I am humbled by Dymocks Adelaide’s generous support for local authors like me!